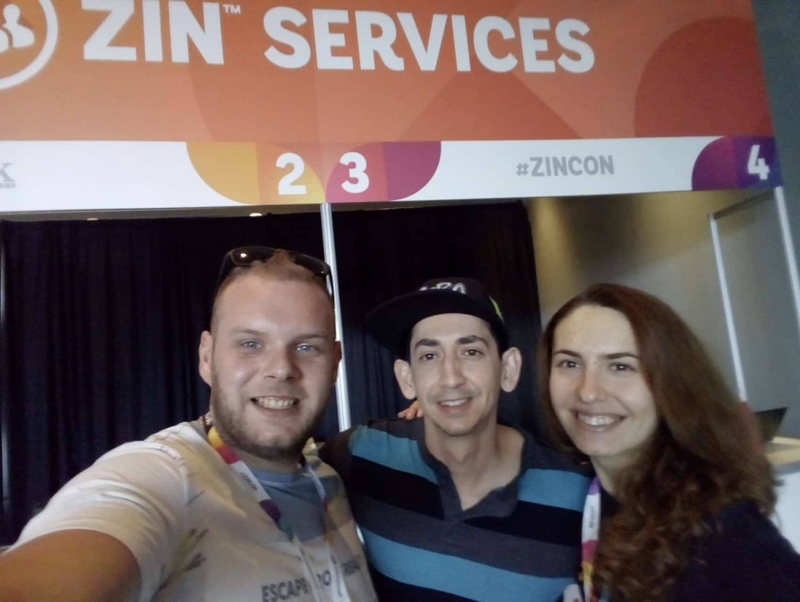 ZINCon is the most important event in Zumba world. Every year members of Zumba Instructor Network from all around the world gather in Orlando, Florida to participate in the annual convention. More than 6 thousand people who lives and breathes Zumba meet and enjoy the 5 days Zumbra program. It includes – new Zumba wear promotions, whole instructor courses, master sessions for all types of Zumba, Fitness concert, Theme party and much more. You can meet all the famous faces of Zumba – from presenters and ZESes to Zumba’s creator Beto Perez himself. 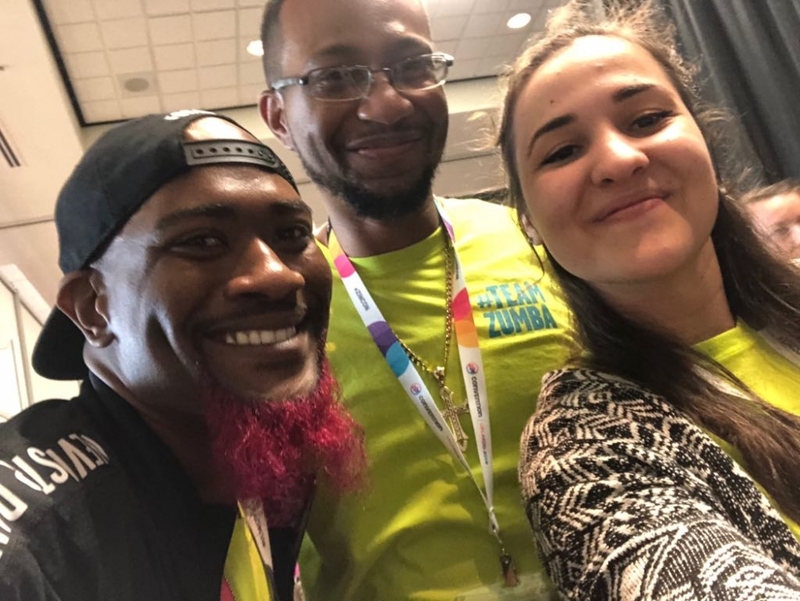 Part of the partnership between 60K and Zumba and one of the loved-by-everyone kinks of our job is that every year we send a small team of 4 employees from 60K who are part of our Zumba project to attend and work at the Convention. They usually assist Zumba at the ZIN services desk where they help and answer questions. They also have the option when they aren’t on shift to attend and observe sessions and events during the whole convention. The event leaves a mark in one’s life and it definitely shows what big influence Zumba has on peoples’ lives! Because Zumba changes lives!